Brazilian Dan is attracting people to watch his luxury lifestyle video claiming that, he had earned all the money by playing poker. But, the experts of poker of different view on that, according to them, Brazilian does not have enough skill to become millionaires by playing poker and his claims are false. The Brazilian has posted his lavish lifestyle photograph on Instagram and has attracted 20 million likes. He has shared the pictures of his outrageously lavish lifestyle and has attracted so many people to follow him. But, the poker has different story on that; it claims that, things shown by Dan Brazilian in the picture are true. But, his claim that he has earned all the money to spend on this lavish lifestyle has come from poker is not correct. Brian Hastings has been into poker full time, but it might be time for him to give it up for something else. The recent announcement states that he would be considering taking up a full time job. The news that he has decided to quit playing poker at a professional level has shocked many of his fans. They are hopeful that they will see Brian back on the playing field soon. 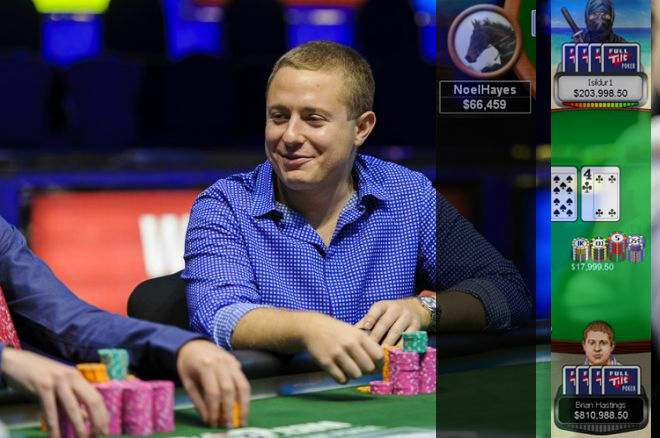 As per Brian, he has undergone the ups and downs of playing poker at a professional level. Being a native of Pennsylvania and 28 years of age, he is now planning to shift his focus and work on a startup venture that he has undertaken. 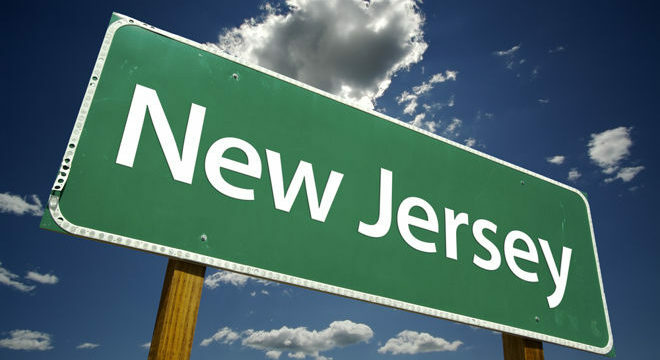 Three online tournaments in New Jersey have started from this month. Many popular portals here like party poker and Borgata poker rooms online are continuing with GSSS V. About 1.1 million dollars are guaranteed in prizes here. The other festival is the Fall Poker Festival. Being organized by WSOP.com, it offers awards of $65000 as part of the guaranteed prizes. This concluded recently by October 16th. Joe Stapleton is a legend is really a legend when it comes to poker commentary. From The Big Game to the European Poker Tour that aired on Fox TV Network on 2009-2010 season, the man popularly called “Stapes” has founded himself as one of top voices of poker. Now, Stapleton would expand his poker résumé by working as commentator for the Poker Night in America. Stapleton told that he is very thrilled to have come back on poker television in the States, and mainly on a show like this – Poker Night in America. The team there really seems to understand how important it is to focus on the fun, social aspects of the game. Everyone always seemed to be having a blast the first 3 seasons, and he is very quite excited to get in on that. Poker Night in America’s Rush Street Productions declared that Stapleton would be the co-commentator of the show along with Chris Hansen when new episodes are released on CBS Sports Network beginning from the 1st week of April. A thirty-three year old special education teacher from Derby, NY, won the very first event on Seneca Fall Poker Classic 2015 schedule on Sunday night. Kristan Mackiewicz lowered the US$ 50000 assured US$ 200 No-Limit Hold’em opening program after making a deal both 500 and 300, chopping up the persisting prize money and gathering US$ 11365 in winnings. The event attracted 599 entries over 4 starting flights this week, producing a guarantee-smashing US$ 96738 prize pool. From there, ninety survivors forced through to Sunday’s Day 2 along with fifty-four-player money bubble in sight. The bubble bugged out around 2 pm local time along with Geoffrey O’Connor taking the lead into the final fifty-four. Around five hours later, local cash grinder Chris Gras bubbled the ten handed final table as well as Dominic Baranyi took the lead into the play down to a champ along with Mackiewicz 8th of 10. In the last 1/3rd part of the April, it has been noticed that the world online poker has received lesser traffic than the previous time; and it is also expected that this slowdown in global online poker traffic will keep decreasing. It has been found in the investigation that the biggest reason behind the decreasing traffic of world online poker is the disjointed online poker networks, especially those networks which have been largely closed off American player pool. PokerScout is the source that has disclosed data indicating the slowdown of the traffic of the poker sites of world. The running average of the last seven days from April 21 to April 28 discloses that the traffic of the cash game of the poker sites of the world for the ring game players has reduced 12.6 % year-over-year while if it is compared with same duration of the year 2013, it is 20.4 percent. And three years back, the fall is 21.3 percent.